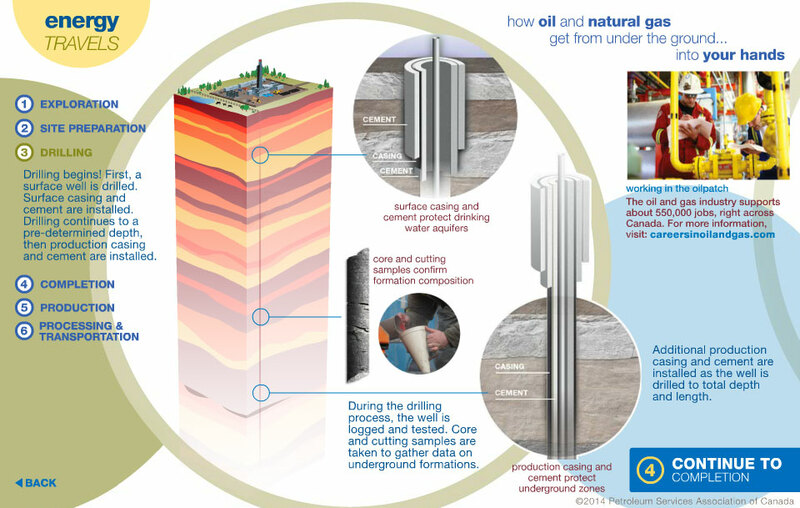 It’s true that every well is unique. 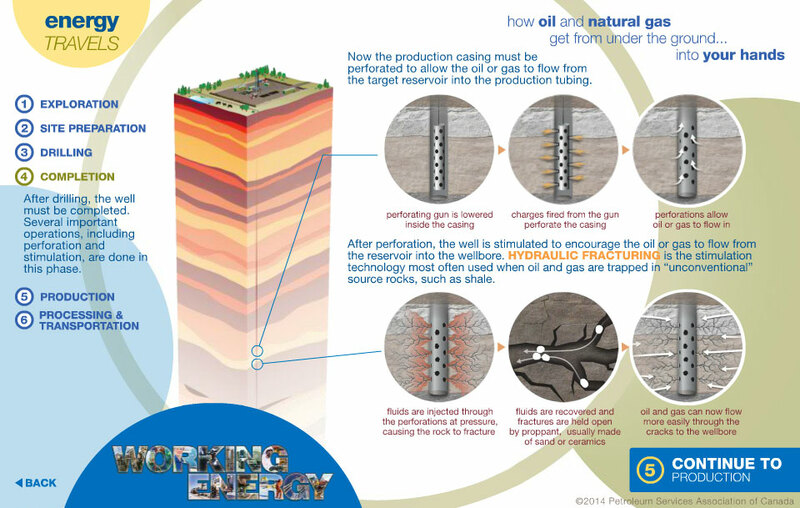 A vast array of factors, including location, landscape, climate, geology, well depth, well direction, target resource, reservoir quality and others, mean that drilling one well is never exactly the same as drilling another. 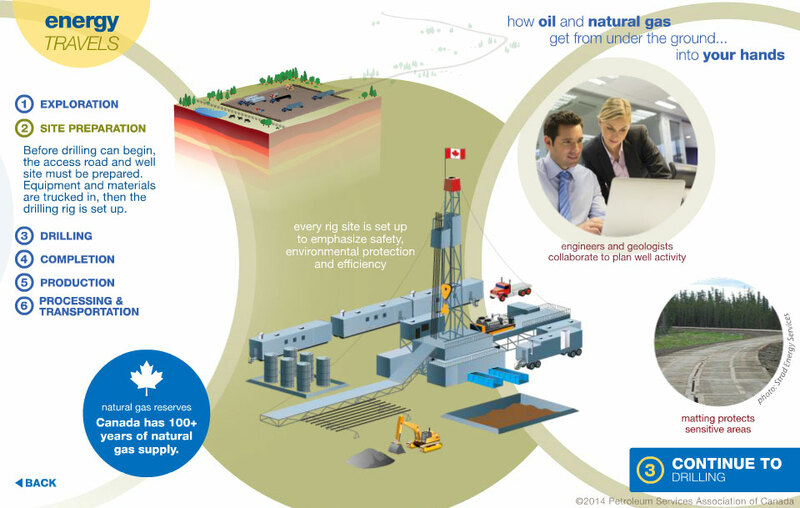 That said, there are some basic steps that are typically followed for each well drilled and completed in Canada. 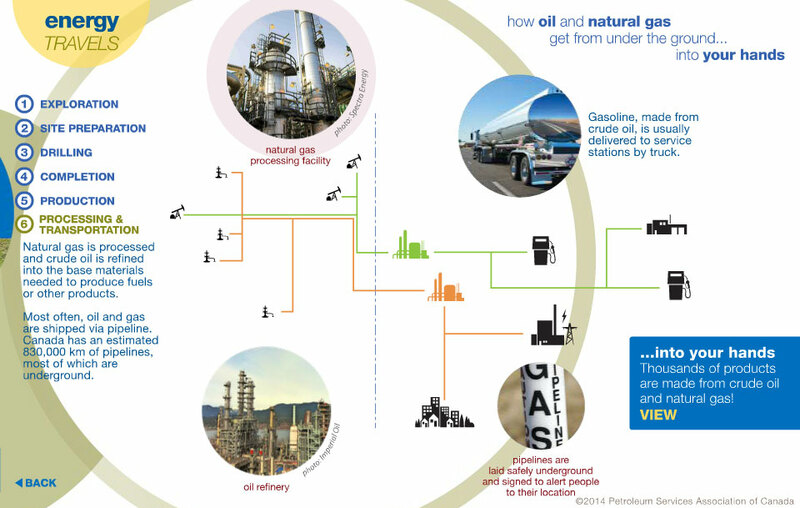 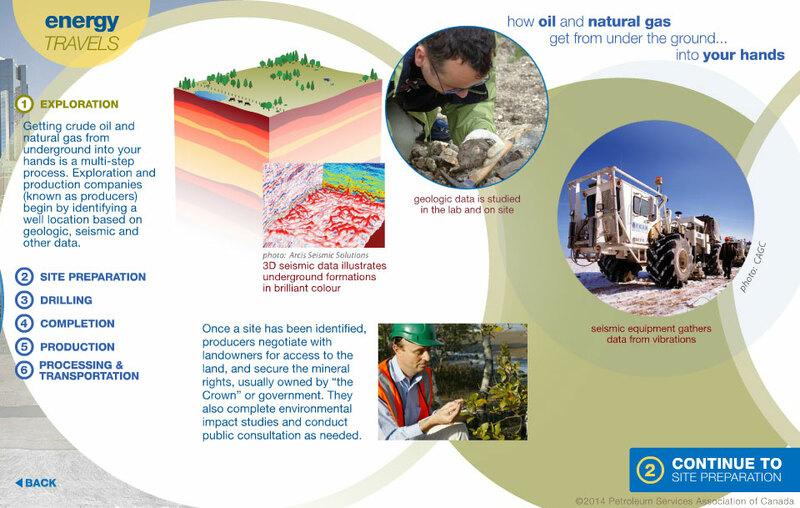 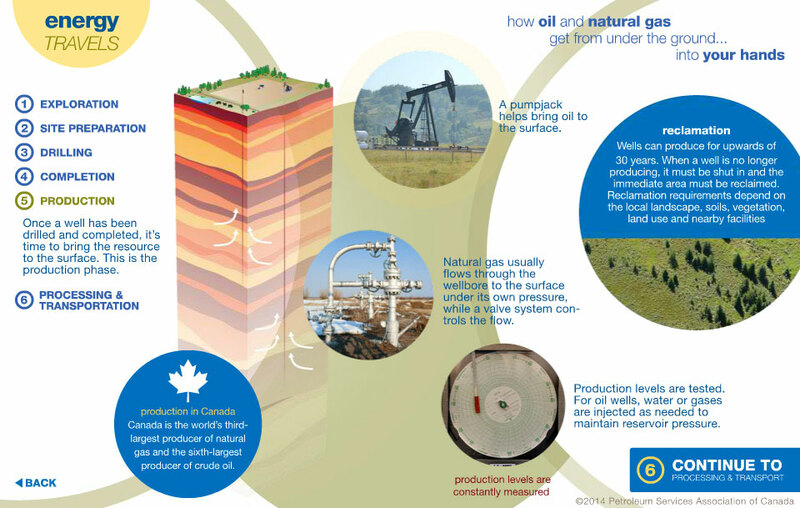 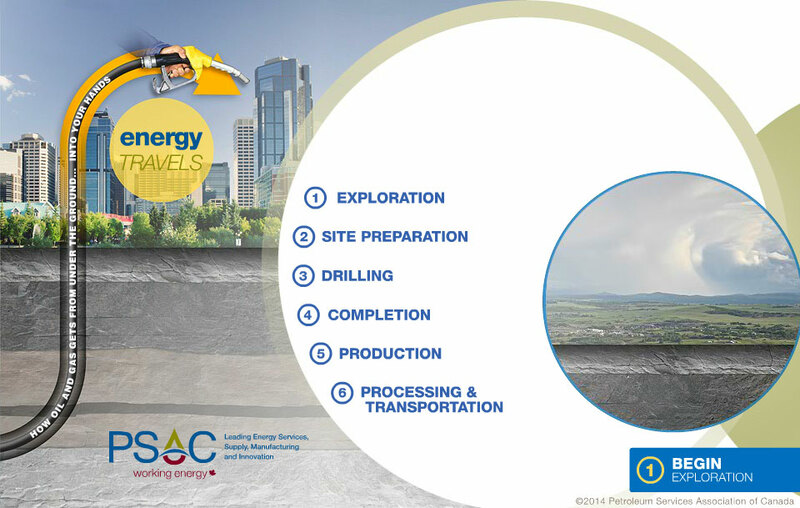 Follow our Energy Travels Interactive Infographic below to learn how oil and natural gas get from under the ground… into your hands.